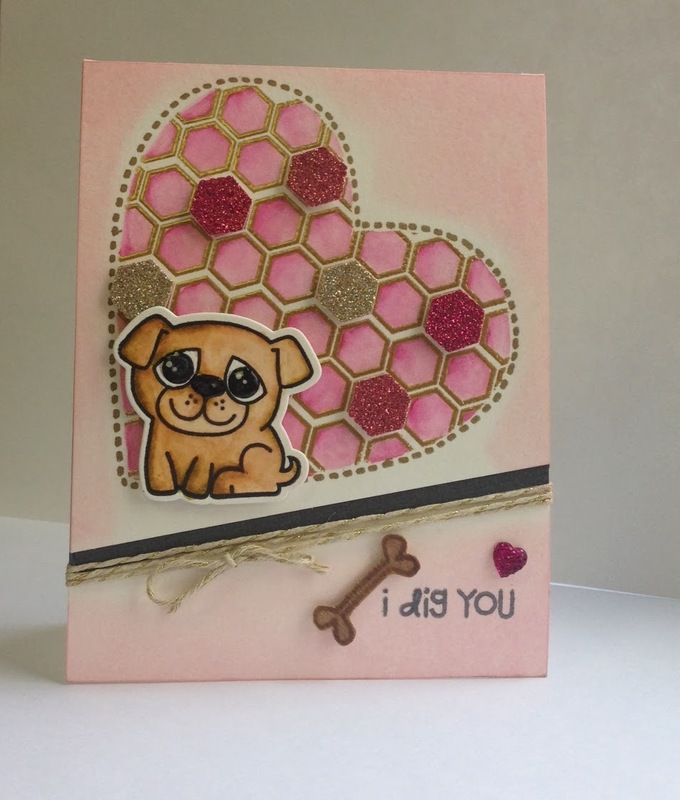 It is a Picture Perfect Challenge this week at Paper Smooches Sparks so I decided to make a Valentine's Day card for my husband from his dog! lol. I made a mask for the heart and used the Paper Smooches GeoGraphic for the pattern in the centre. Distress markers for the heart and dog and sentiment from Woofers and Tweeters (w/matching die). So adorable! 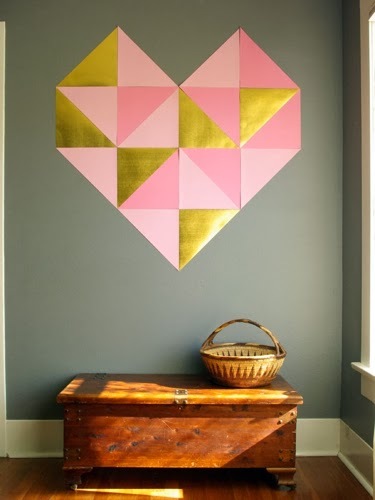 Love that cute pup and that oversized geometric heart! Thanks so much for playing along with the Paper Smooches SPARKS challenge!! SOOOO cute! LOVE your card design and that large heart---your coloring is super fab! LOVE LOVE LOVE the glitter;) FAB x10000000! THANKS so much for joining in the fun and playing along with us over at the Paper Smooches SPARKS challenge!! Hope you join in the fun again this week (Anything Goes)!